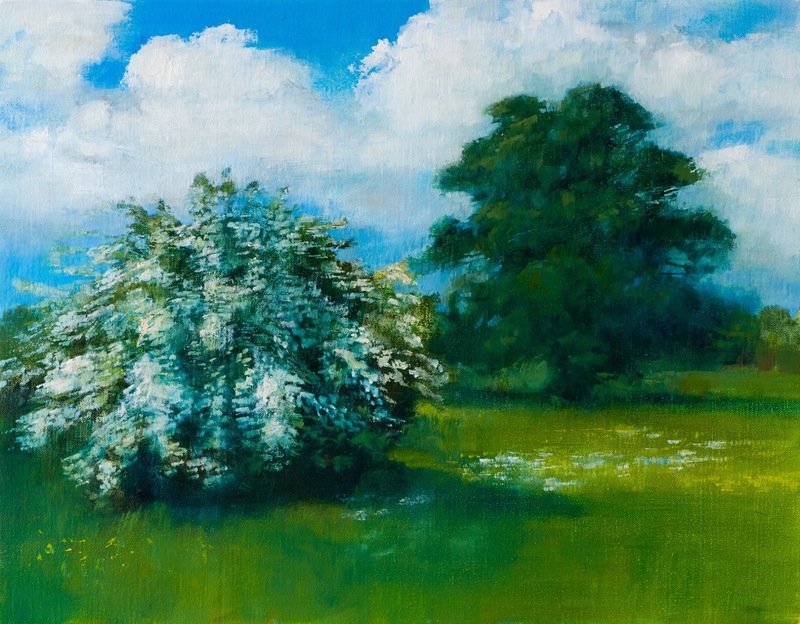 My exhibition Bright Clouds of May opened on 5 May on a glorious cloudless day. 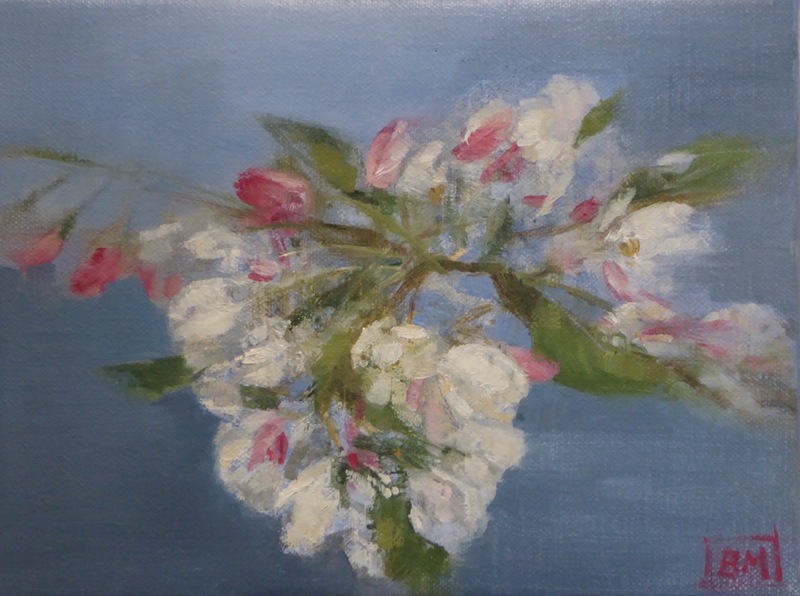 It is a lovely gallery in a beautiful old building in the centre of Chipping Campden – itself a beautiful Cotswold town with an interesting history relating to the Arts & Crafts Movement. 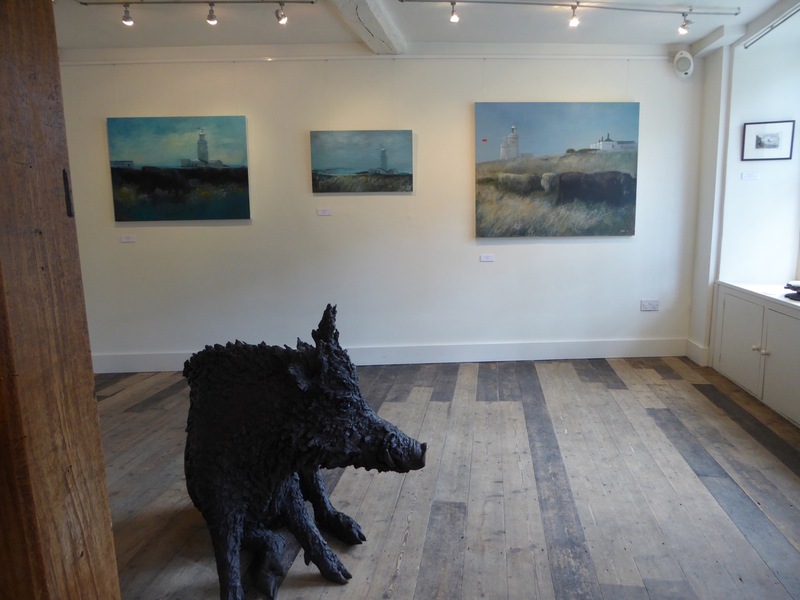 A gallery shot: the life-size bronze boar is a resident of the gallery. The exhibitions runs until 28 May.